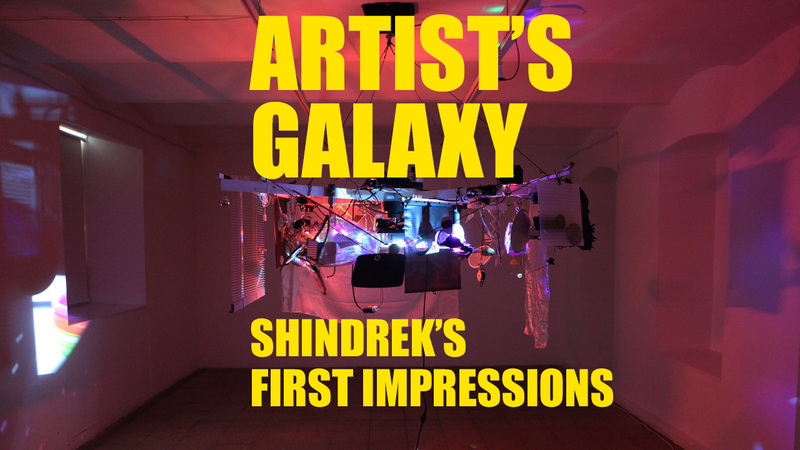 Artist’s Galaxy is the 2nd episode of Shindrek’s Channel podcast First Impressions where art critics Šelda Puķīte and Indrek Grigor featuring kim? Contemporary Art Center project manager Dita Birkenšteina discusses Bas de Boer’s exhibition Kaleido at artist-run gallery LOW (Riga, Latvia). The conversation touches also the topic of De Appel school for curators in Amsterdam, next Venice Art Biennial and the second artist-run gallery in Riga 427 comparing both spaces as similar yet different art projects in the context of local art scene. 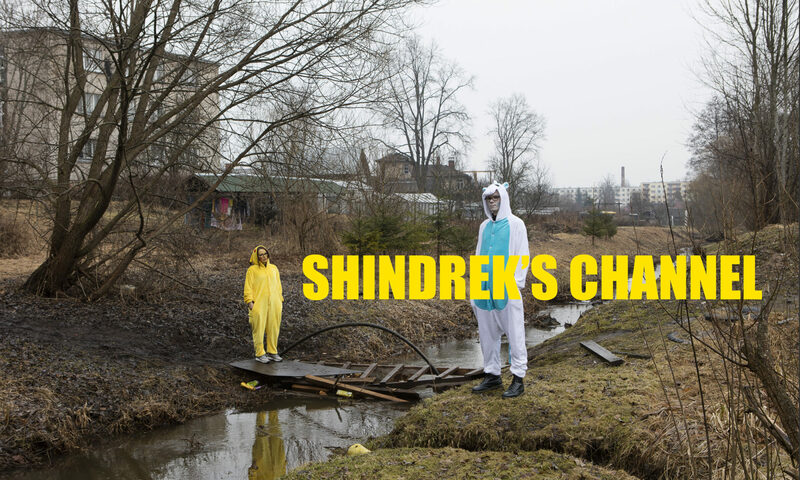 For video teaser of this episode please visit Shindrek’s YouTube channel and don’t forget to subscribe to get the notifications about next episodes.